(VEN) - Can Tho is one of the five largest cities in Vietnam. 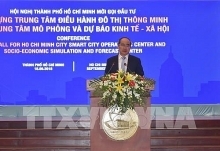 According to planning, by 2025 the city will become the socio-economic, education-training, science-technology, health, culture, and sports center of the Mekong Delta region. In addition, with a population of nearly two million, demand for housing is forecast to increase. 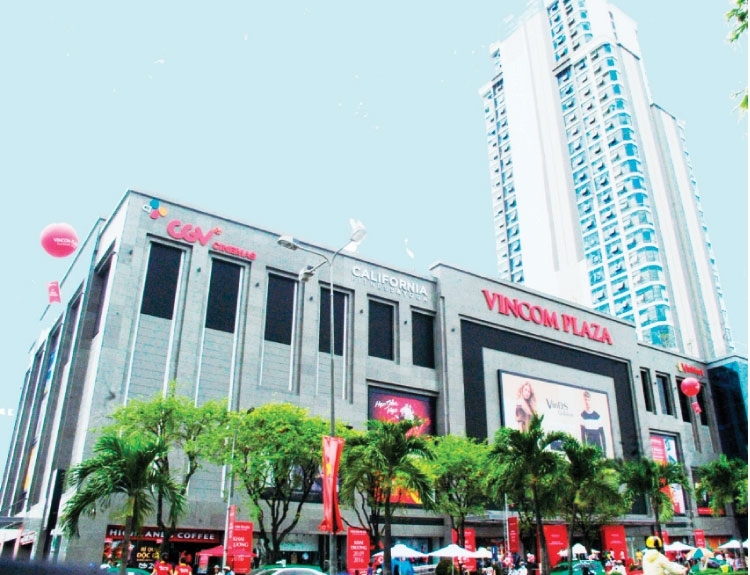 Transaction potential The Can Tho real estate market has seen positive changes since late 2015 due to the presence of large corporations, such as Vingroup, Big C, Metro, Co.opmart and Lotte. The prestige and large scale of their projects have boosted demand for real estate and transactions in the urban areas of Can Tho City, such as Nong Tho San, Thien Loc, Phu An, Nam Long and Long Thinh, are flourishing. The lowest land price for urban area projects in the south of Can Tho City currently ranges from VND460 million per 80-90 sq.m, higher than that of VND370 million at the beginning of 2016. With strong investment of large corporations in manufacturing projects, the number of real estate transactions in areas neighboring their plants has also increased as investors want to build housing for rent. Tourism development Can Tho City has expanded cooperation with domestic and foreign investors, resulting in more than 400 urban area development projects. The planned areas in Ninh Kieu and Binh Thuy districts are the most outstanding urban upgrade projects, designed to turn them into administrative, health and sports centers. Expanding urban areas near the airport along Vo Van Kiet Street, and upgrading the Ninh Kieu Culture and Sports Center according to international standards are also in the pipeline. The city will also continue cooperating with Vingroup to build hotels, golf courses and resorts, covering a total area of nearly 200 hectares, to attract more tourists and thereby create jobs and increase residents’ incomes. Can Tho will focus on developing housing for middle-income families and boarding houses for workers in key industrial zones, and implement preferential credit policies to upgrade existing family housing. The Can Tho Real Estate Association, which promotes links between state management agencies and real estate businesses, has pledged to provide up-to-date information and timely support to help businesses operate more efficiently. In addition, the association will pay more attention to investment promotion activities, as well as large-scale real estate projects that have positive effects on the city’s socio-economic development.